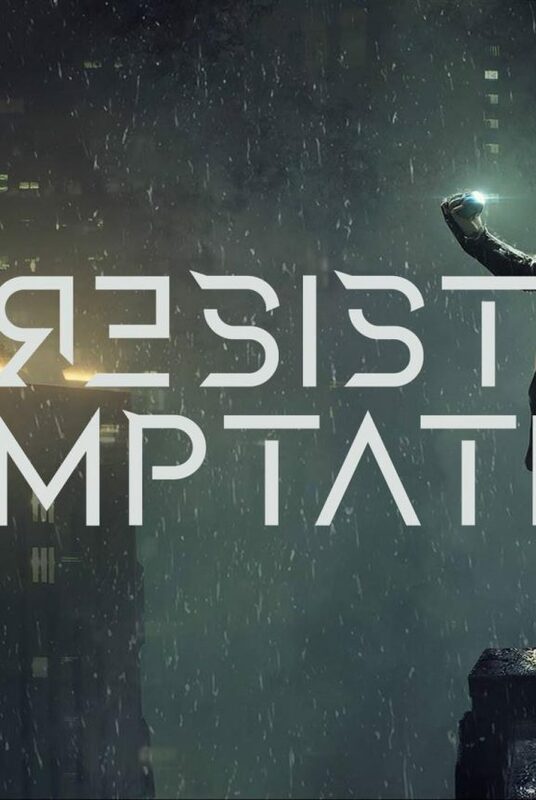 Very soon, Within Temptation will release their second single taken from their upcoming and seventh full length studio album “RESIST”. A new music video was shot on Sunday 7 October 2018. Today we will dig into “RESIST” and the upcoming single. Especially in the beginning, because when we started I had a writers block and I count write anything. 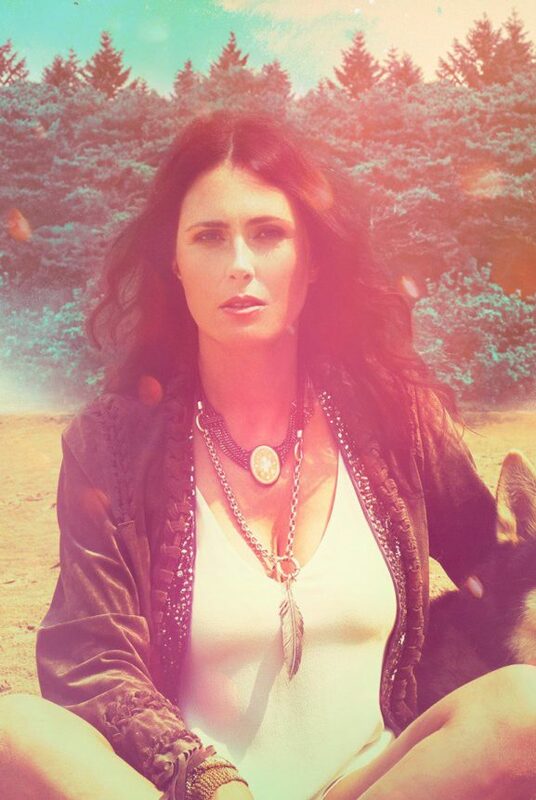 Because I did not know which direction to go into with this new Within Temptation record. At the moment, I was not feeling well, due to personal circumstances. I needed to figure a way out of there and wrote my solo album, “My Indigo“. After I put my heartache on that album, I finally came back to Within Temptation and the guys we wrote the album with. And when you look at the time frame, “RESIST” was actually written in just one year! When you finally know what direction to go into with the album, the pieces of the puzzle will come and it makes it easy to write the album. 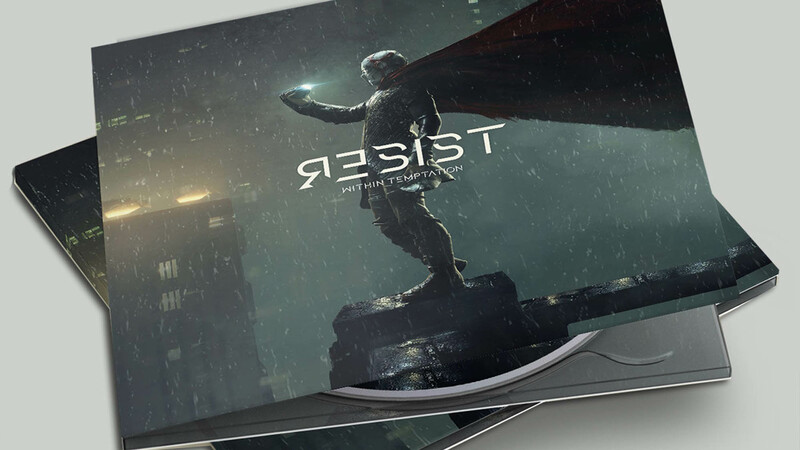 Official artwork for “RESIST”. Click to enlarge. I did my solo project, “My Indigo” and felt like I really needed to make music which came from a honest place. I believe, when you do not write what you like or feel, you can’t just perform what you made. With “My Indigo”, I explored a whole new world, with different music. I had to explore that and really get into that different kind of music. I was not known to that kind of genre of music. I learned from this project, together with my producer. We learned and discovered new things which, in my opinion, we would have never discovered if we did not make “My Indigo”. We brought some of these refreshing elements to the new Within Temptation album. New rhythms. 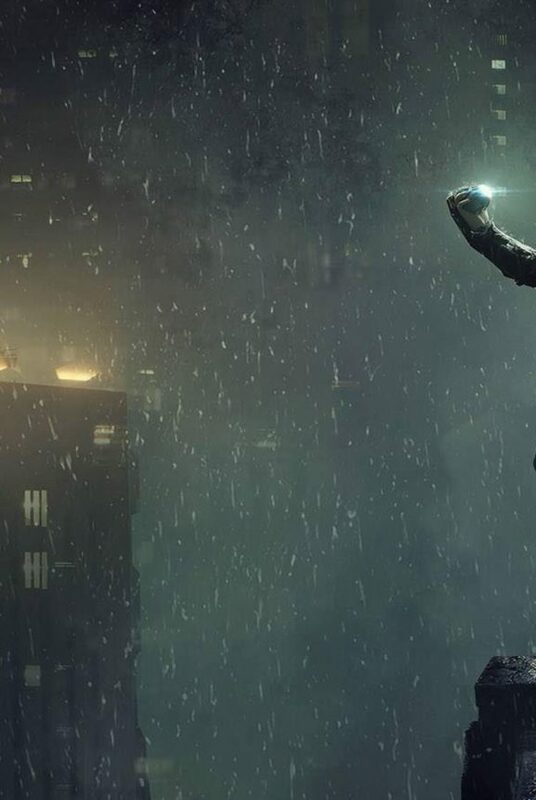 It sounds maybe weird – and sorry to the metal fans – but with “RESIST”, we took elements from the pop music played nowadays. The sounds and roughing them up with heavy guitars. It became modern and refreshing. “RESIST” is going to be a heavy album, but has elements of old music combined with these refreshing elements. No, the album will not be pop. The songs on the album will not be aired on any pop radio station for sure. For a station where non-metal people listen to. With this album, we did not have the intention to make a pop album. But when you make music with heavy elements and elements of modern music, it is going to be pop, maybe. Our take on metal in a new way, I think. Together it is probably the most anti-commercial album, I think. No. It is not a concept album. It is more like a global feeling. A feeling we had while wiring the album. We got inspired by the word “Resist” and started writing songs to that word. We nowadays live in a modern and digital world. Everything we do, every step we take, we are trackable and traceable at any time of day. We nowadays live in a world where we are controlled by companies and governments, in a digital way. And when you look at it, if you do not live in a country where there is a democracy but dictatorship, they can do whatever they want with this information. I mean, we do not, have secrets, but you have to fight to be free and not get closed in. The songs for this album were inspired with this thought, although they are songs on its own, the theme will come back. Official artwork of the 2011-release The Unforgiving. Click to enlarge. We did not choose the guest artists for this record actually. We did not ask Jacoby Shaddix until the summer, very last minute and only two weeks before we shot the music video. There was no chance for him to get over to be in the music video where he had to combine the collaboration with his own recordings of the Papa Roach album. We asked him very last-minute, and almost too late for the album. But it really fits his voice. And the same for In Flames-singer Anders Fridén, we also asked him too late, but the good thing is… He will be in the music video, which will be shot this Sunday and will be out real soon. Sneak peak of the music video for “Raise Your Banners”. Click to enlarge. The new single “Raise Your Banner” will be released very soon via all digital outlets. 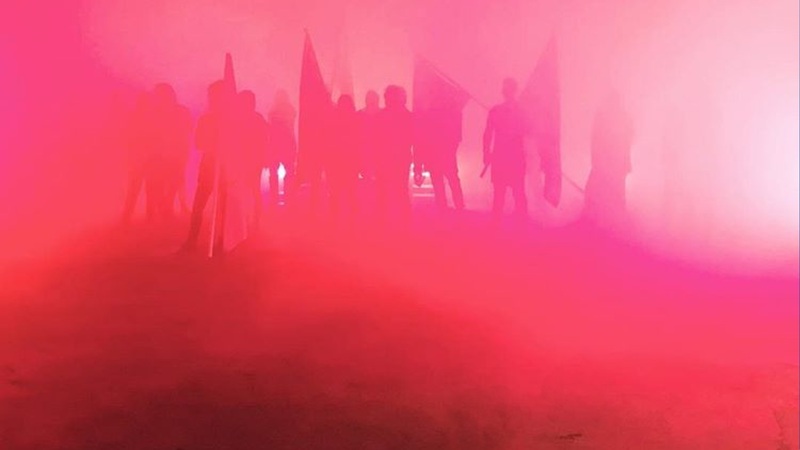 The music video was shot recently and the band is still debating on what song will be released after “Raise Your Banner”. They’re planning on releasing three or four singles before the album gets released. Well, I am quite afraid and happy it will all (read: excitements) soon be over and released. I am actually very proud of this album I think we really needed to make an album we believe in. It’s the majority of fans like what we do. But not everyone liked it, especially with our previous album. They saw the name of a rapper and started to hate it before the song was even released. But we believe in progress. This album shows how we believe in metal in a new way, it’s more modern and refreshing. I’m loving this album, and hopefully the rest will too. We will play quite some new songs on tour actually. And also some old songs and fan favorites. It’s going to be like a 50/50 mixture of songs. Then they know how it sounds live and they can get the record and enjoy it at home as well. The people who will come to the shows, will know the new songs earlier than when you only buy the new record. The new stage will be highly designed with new elements. A very interesting stage decor, Sharon promises. Smoke and new visuals will be available for fans to see. 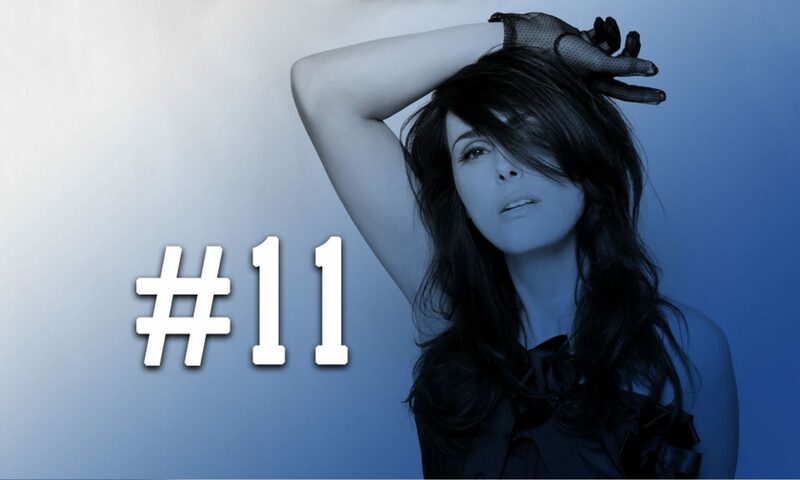 Listen to the full podcast of Sharon den Adel with RockAntenne here. 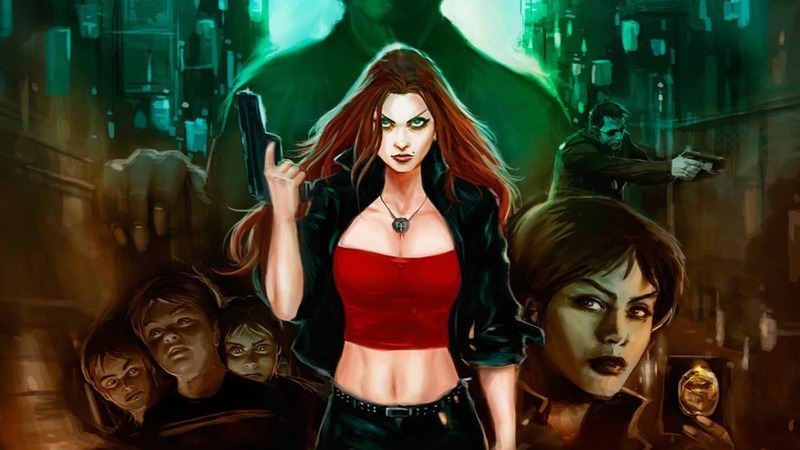 “RESIST” by Within Temptation. Click to pre-order. 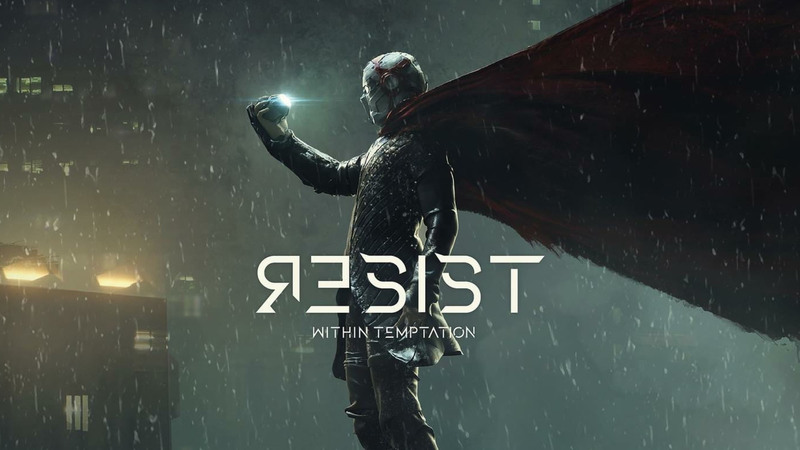 The upcoming studio album of Within Temptation will be released December 2018. It is available for pre-order on CD, Vinyl LP, Limited Edition Box Set and Digital. You can also WIN “RESIST” at Donttearmedown. More information here.